Ideally, we are looking for a graduate or individual with up to a years’ experience in a similar role. We need someone that is keen to keep their finger on the pulse with all the latest trends and innovation in the industry and is up for helping to drive the business forward. 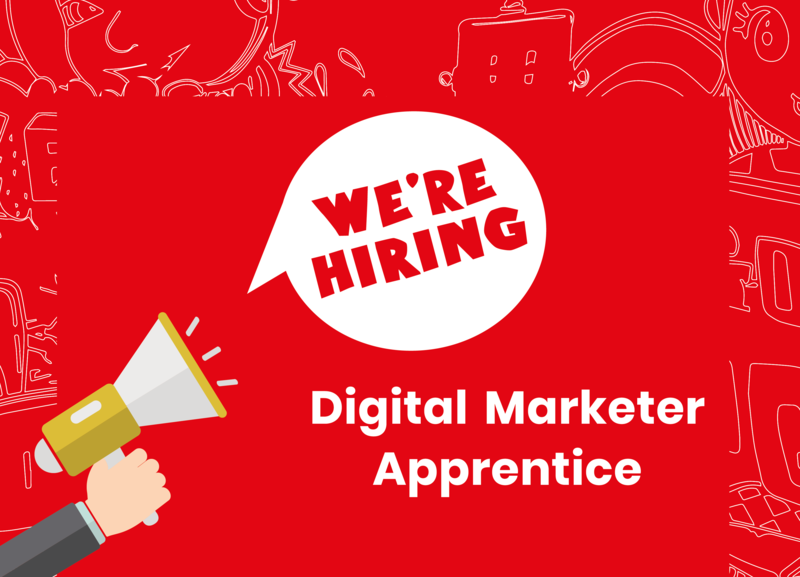 You won’t just be working 9-5, you will be shaping the future of a thriving Digital agency. Attitude is more important than experience – training and mentoring is offered to candidates with an outstanding attitude and desire for Digital. ITC Digital is part of ITC Service Ltd – one of the North East’s leading IT support providers established in 2006. ITC Digital was created to fill the niche that existed in service provision including Website design, eCommerce, Cloud-based Software Development and Hosting to a vast range of clients both within the local area and nationally. Blogging & completing company Newsletter. SEO / pay per click. Literature & marketing creation and delivery. Creating videos / photography for campaigns. Using social media to promote the business & meet company goals. Understand & compliance of GDPR & client confidentiality. Able to deal with customers effectively. The position is based at our office in Hebburn, Tyne & Wear. Hebburn is close to major routes such as A19, Tyne Tunnel, A184 and A194 which links to the A1 south of Newcastle. The office is also served by Bus and Metro links. CV’s received by email WILL NOT be accepted, please click this link which will direct you to the application page.